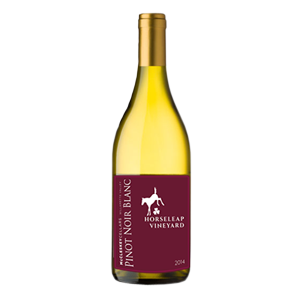 This easy drinking almost “white” wine made from a red grape exhibits apple and pear as well as lemon zest on the palate. It is a perfect chilled wine to enjoy on a warm day with a good book or hammock or both. Drink now.